Click here for more Lancaster Title Loans Locations! 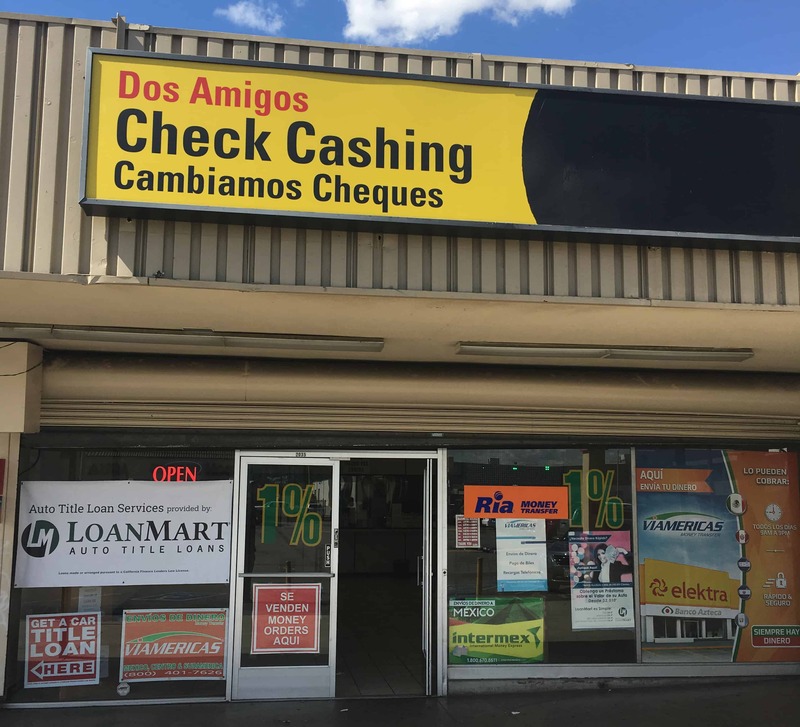 This Store is located near the intersection of East Ave J and Challenger Way, in the same building as Boost Mobile. The Antelope Valley Transit Authority’s bus line #12 and #50 have stops at Ave J & Challenger Way, right next to this location. Check their website for more details. This location is within the vicinity of Dragon Garden, Dominoes, CC Hawaiian BBQ, and the East Lancaster Plaza Shopping Center. Auto Title Loans in Lancaster! Are you stressed out by the stacks of bills you have to take care of this month? Feel like you’ve lost control of your financial situation? In today’s economy, just about anyone may be slowed down by an unanticipated expense. If you’re a resident of Lancaster or the surrounding area, consider applying for an auto title loan. You may qualify to receive as much as $30,0001 as quickly as the following business day3. The process is simple: LoanMart allows you to use your free-and-clear title to your qualifying vehicle as collateral for your auto title loan in Lancaster. To determine if you qualify and the amount of your loan, they consider factors including your qualifying vehicle’s equity and your ability to make regular monthly payments on time. Maybe you’re concerned that your credit history will prevent you from getting the money you need. It’s true that traditional bank lenders often reject applicants simply due to poor credit. Unlike traditional lenders, LoanMart understands that even the most responsible individual may not have flawless credit, and that’s just fine. They may be able to provide you with an auto title loan in Lancaster even with poor credit1! Instead of defining you by just a credit score, LoanMart takes several factors into consideration, including your ability to make consistent monthly payments on time and the equity of your qualifying vehicle. To find out more, call LoanMart toll-free! Upon approval, your auto title loan agent will chat with you about the process of obtaining your money, courtesy of LoanMart and BKRJ Enterprise!